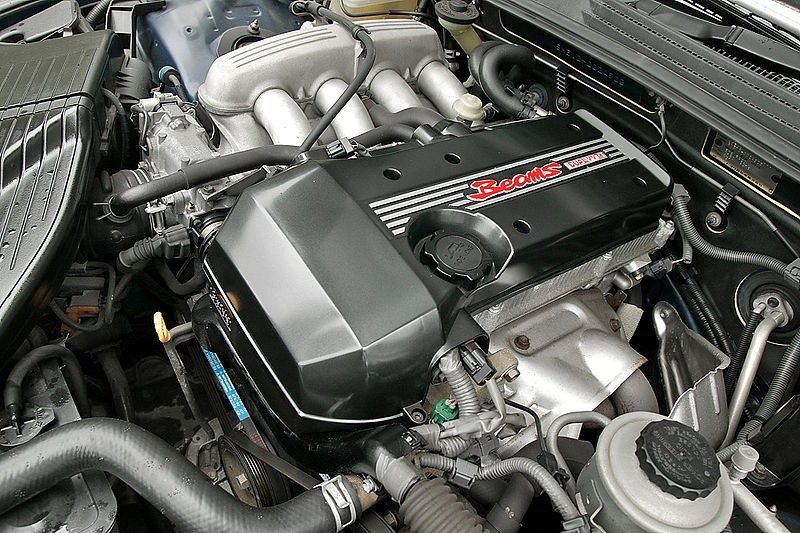 1UZ is the primary engine of the UZ range, which also included 2UZ and 3UZ. Being first released in 1989, this 4.0L motor served as an alternative to Toyota 5V, being as efficient and trustworthy as its predecessor. The brand utilized this motor for the biggest Toyota and Lexus vehicles. 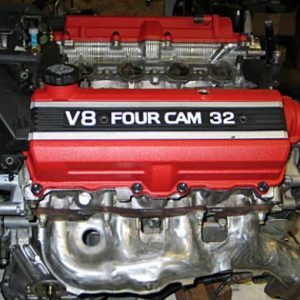 1UZ-FE features an aluminum cylinder block with DOHC 90° V8 configuration and thin cast-iron sleeves. Connecting rods are 146 mm long. Having 2 aluminum heads, it’s a twin cam motor with four valves on cylinder. Due to the absence of hydraulic lifters, motor requires some regulations from time to time. 1UZ have the firing order 1-8-4-3-6-5-7-2. The flow rate of 1UZ-FE injector is 220cc/min. The motor was subjected to modification in 1995. Toyota employed lighter rods (581 g instead of 628 g) and pistons with higher compression index of 10.4. Capacity was equal to 260 hp while the 1UZFE flow rate increased to 251cc/min. 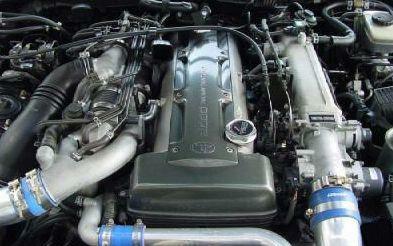 In 1997, VVTi systems were introduced as well as long two-stage intake manifold, known as ACIS. The other changes were in cylinder head seals, inlet ports, bigger sizes of inlet and exhaust valves, ignition system. Restyled pistons had the compression rate of 10.5 and electronic throttle body. Timing belt was present in all 1UZ-FE motors. It can run for 50,000-60,000 miles (100,000 kilometers). 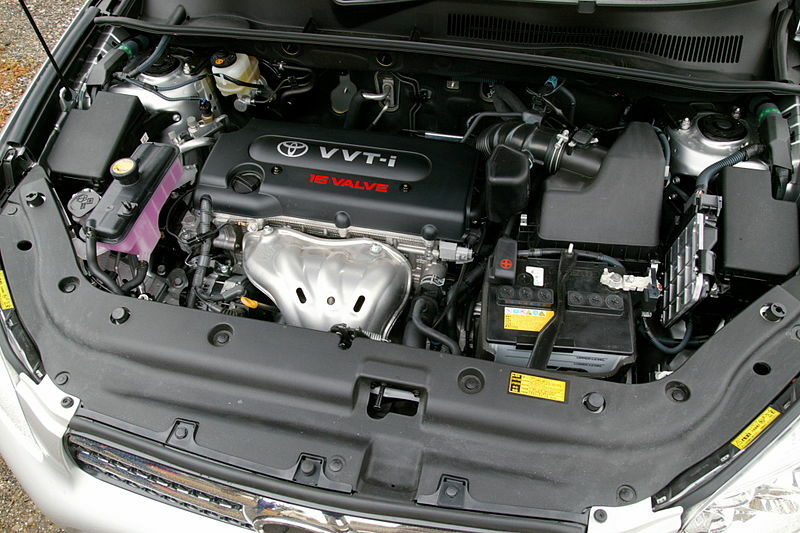 All the models without VVTi have valves, which keep their form even if timing belt is broken. In 2002, Toyota stopped the manufacture of 1UZ-FE and substituted it with 4.3L 3UZ-FE. The motor is very durable and can run for 300,000 miles. If to take care of it properly and examine regularly, you will prevent the engine tapping, oil leakage and high oil consumption. After the motor runs more, the troubles with water pump, alternator and starter are possible. And it’s rather hard to remove a starter. The fuel quality may influence the work of spark plugs, which are rather costly. Use only high-quality fuel to prevent spark plug failure as its replacement is hard and expensive. 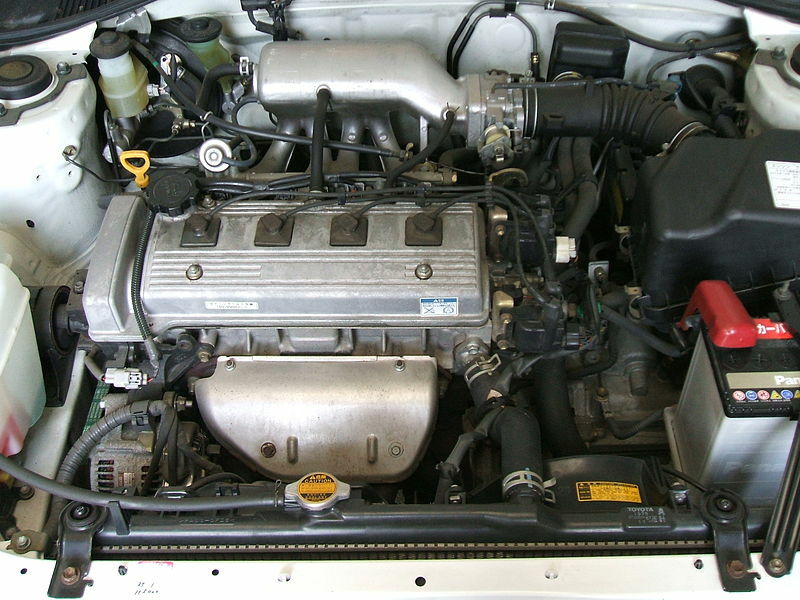 1UZ Generation 2, released since 1994, and VVTi motors are inclined to major damage in case of timing belt break. So, it’s recommended to control the condition of timing belt and replace it with a fresh one on time. Simultaneously, 1UZ Generation 1 features more powerful pistons, connecting rods and some other details. Though its capacity is lower, it’s more durable and reliable. Besides, it allows a vehicle to move more smoothly.